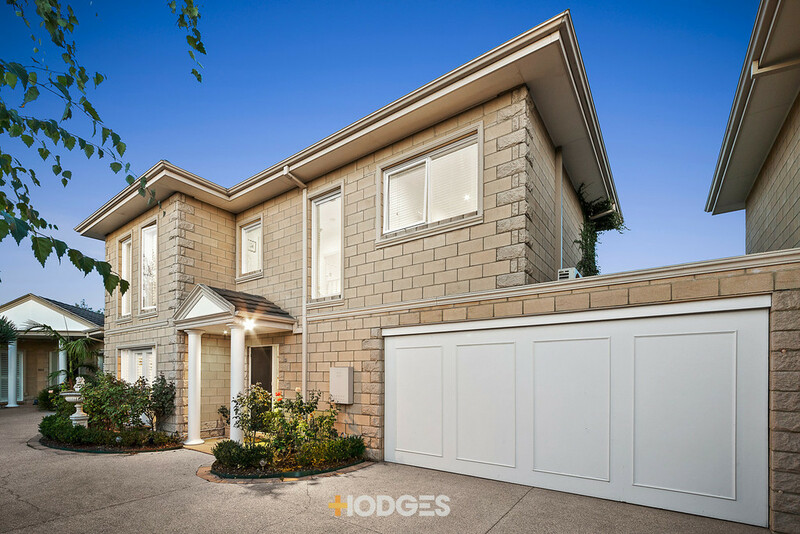 Location, Style and a Warm Welcome Elevate your expectations for lifestyle with this classic brick beauty! 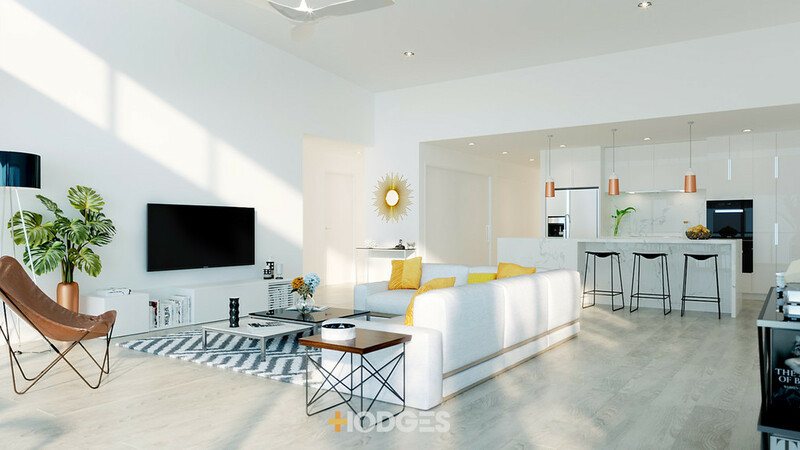 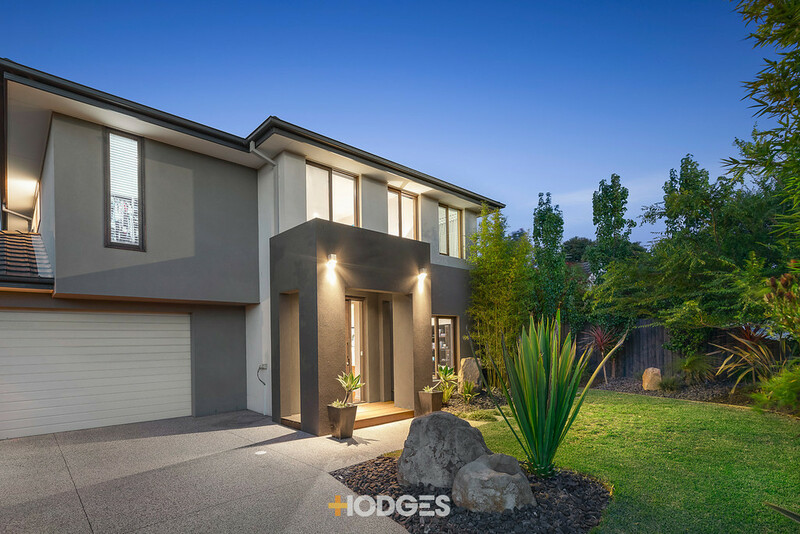 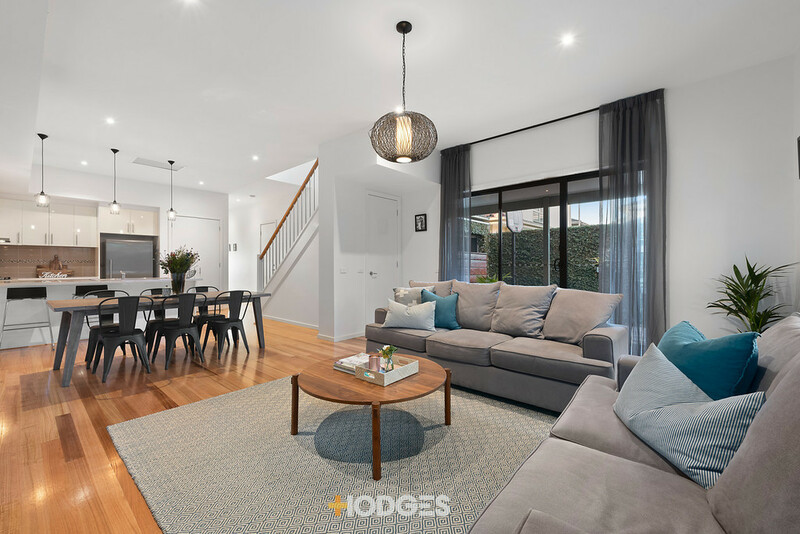 Renovated and ready to enjoy, this modern home has a welcoming family vibe with a bright atmosphere. 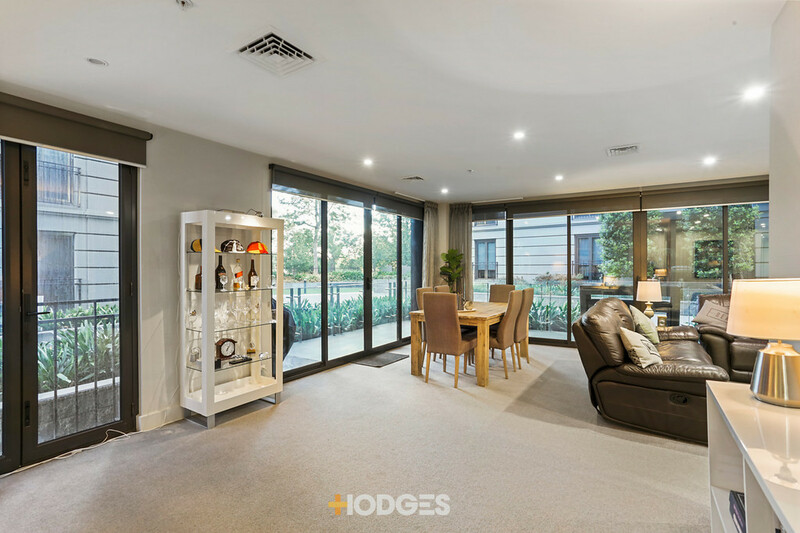 At the heart of the home is a large lounge-dining zone with working stone fireplace. 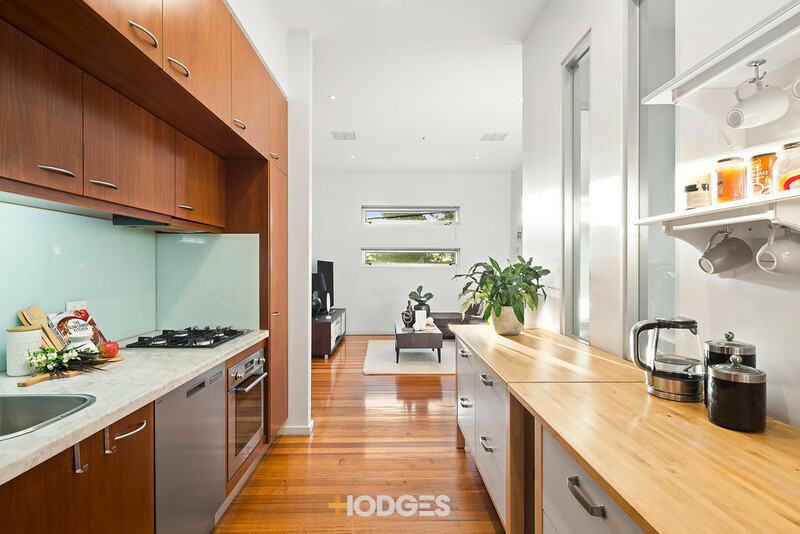 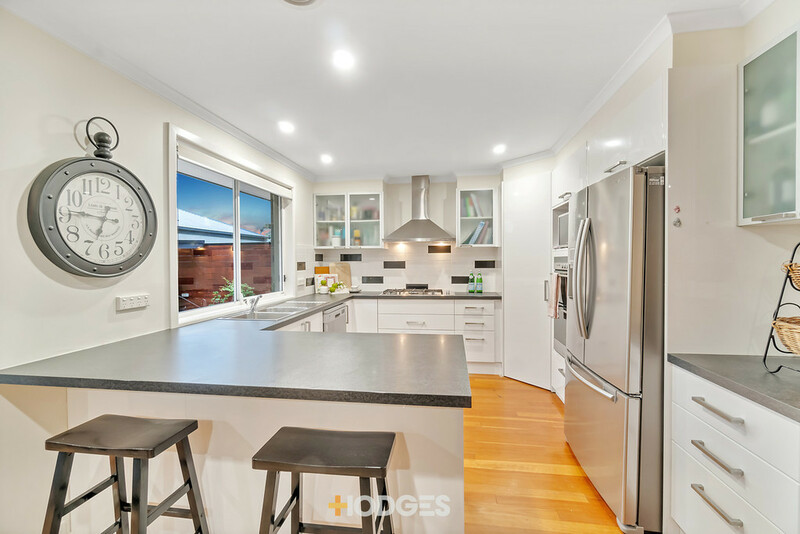 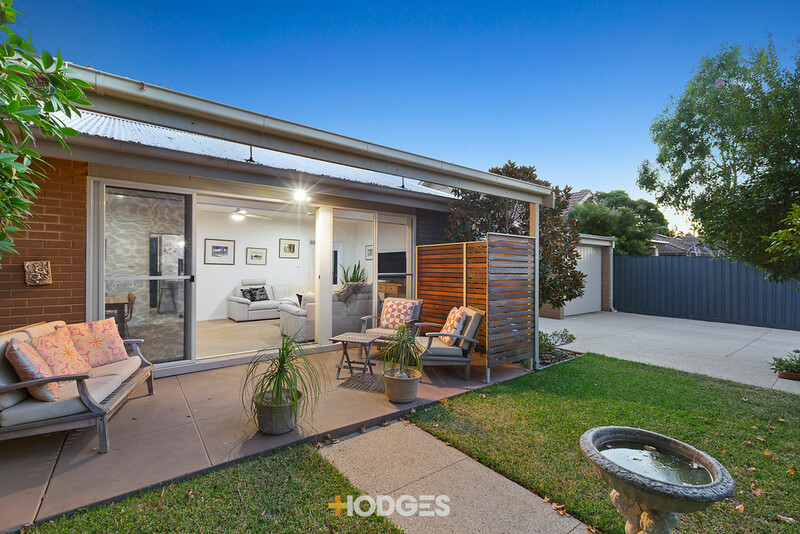 A renovated galley kitchen includes modern appliances, ample storage and bench space and overlooks a spacious backyard including a designer cubby, powered shed and massive storage space. 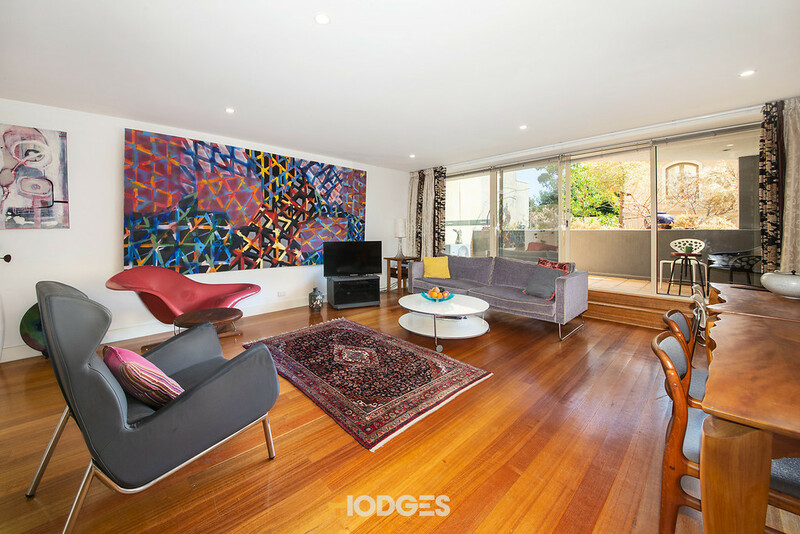 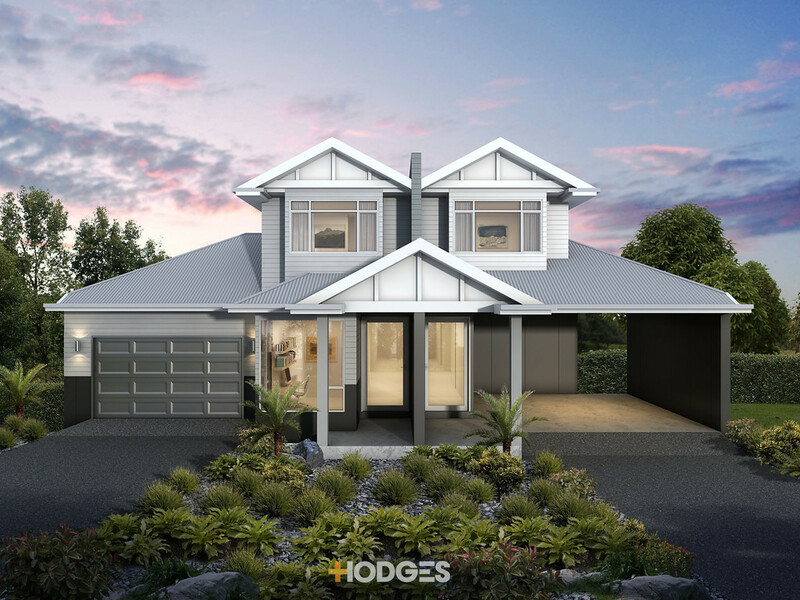 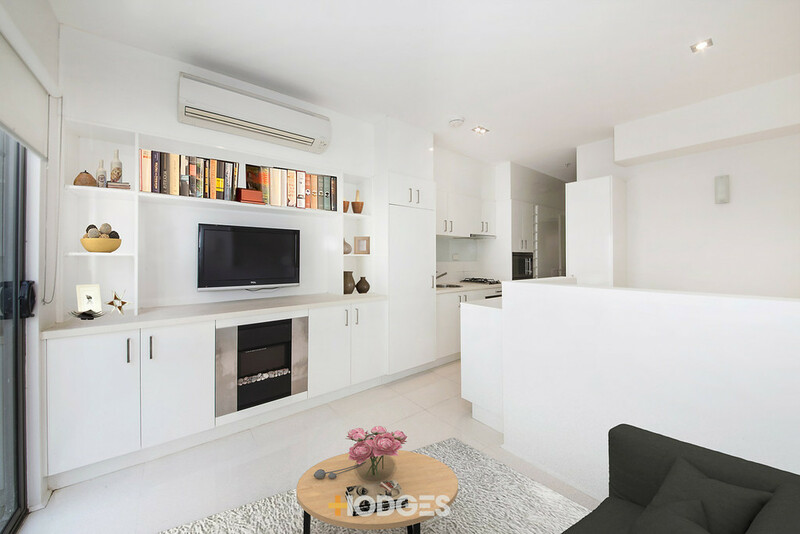 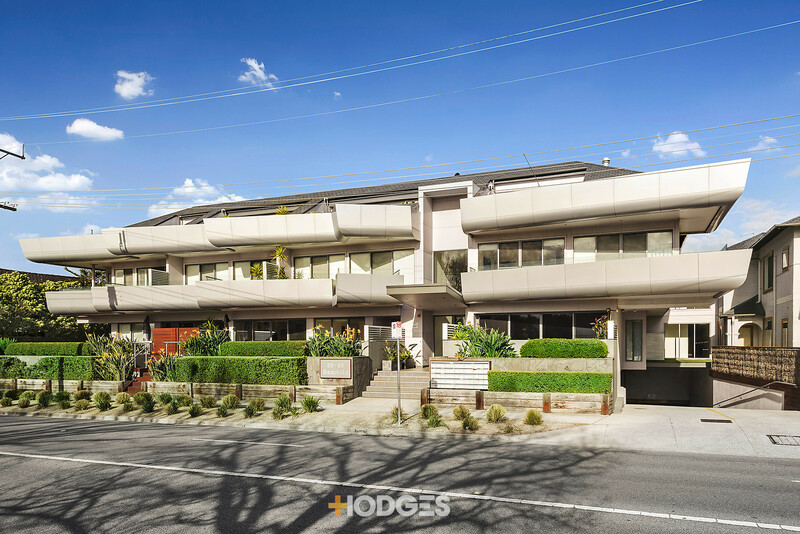 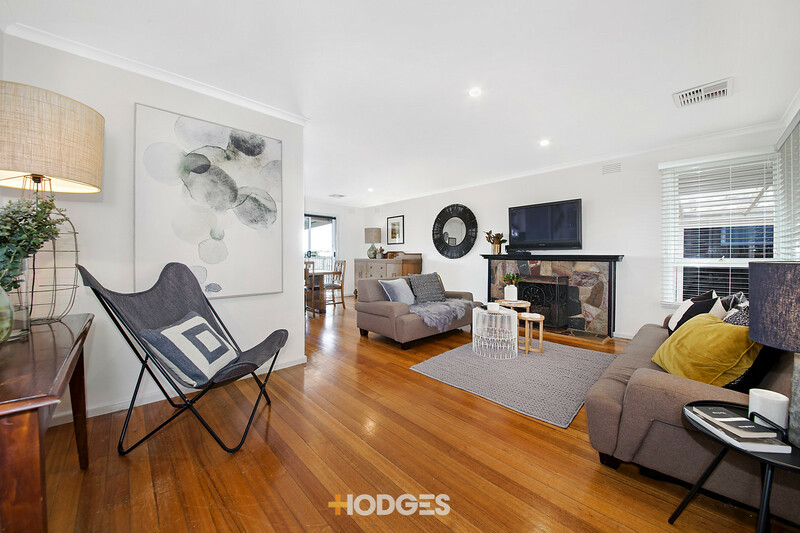 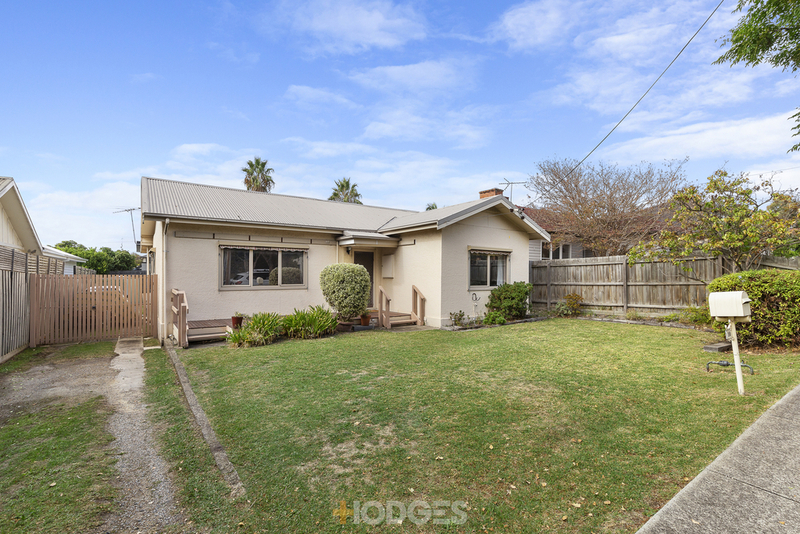 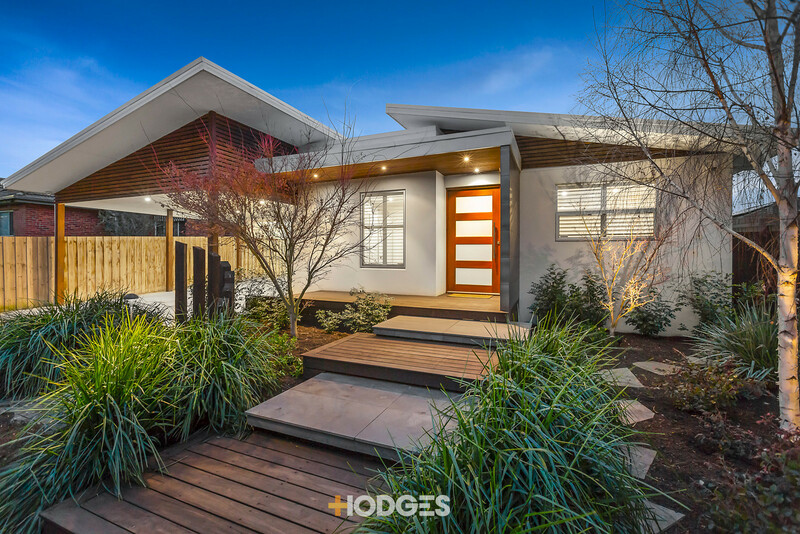 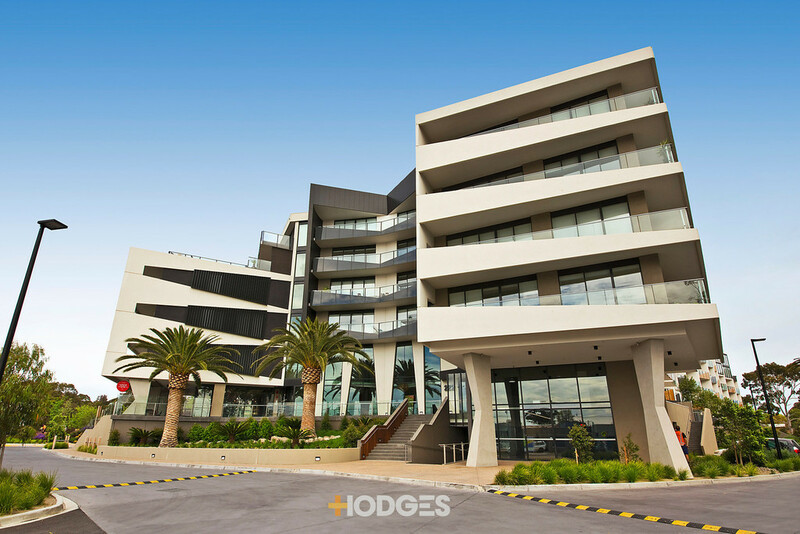 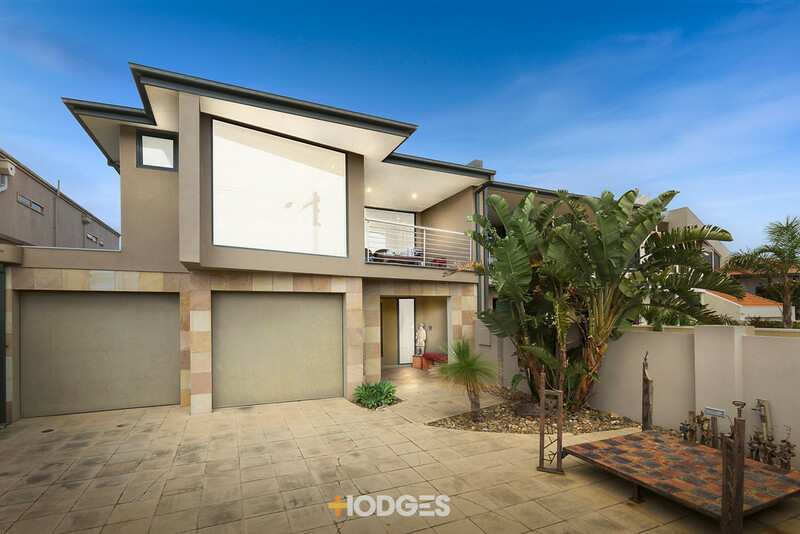 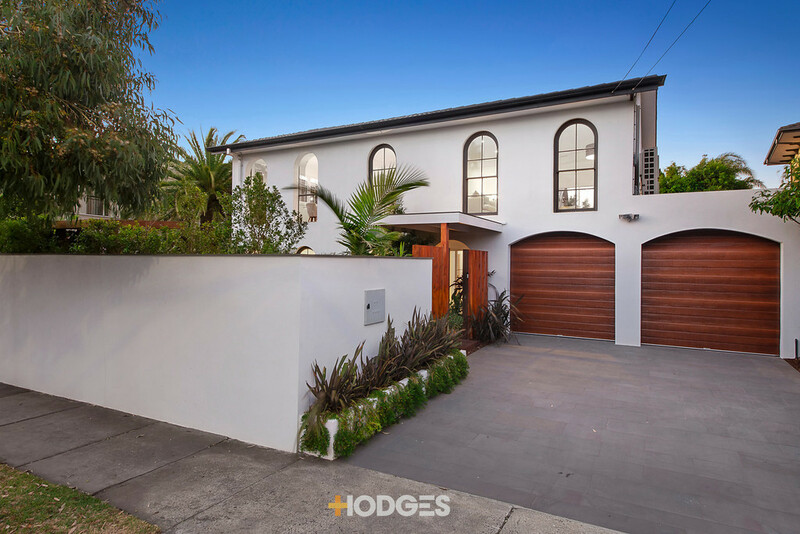 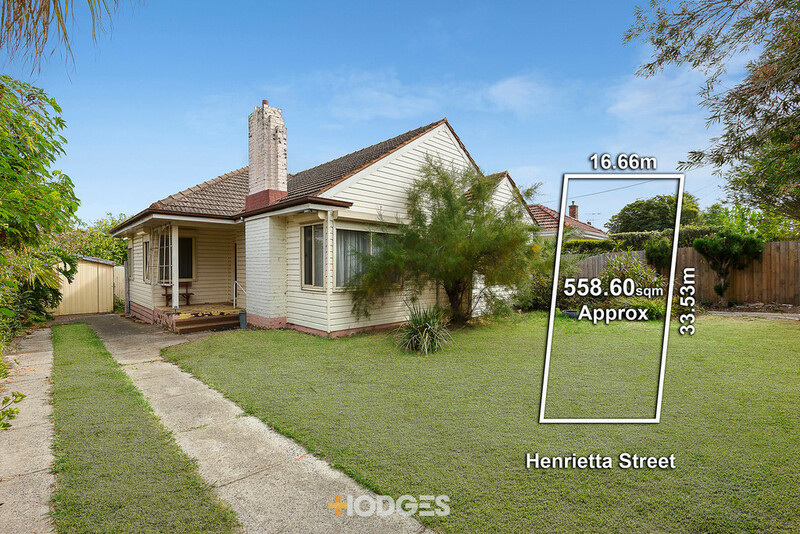 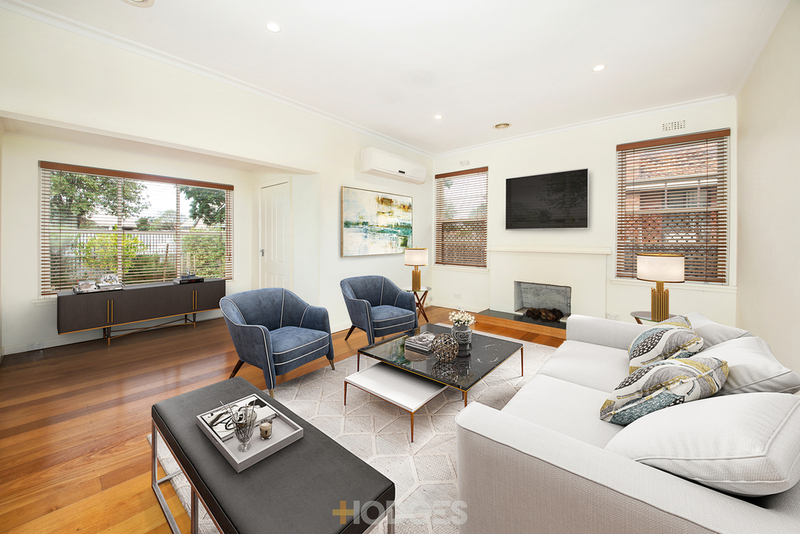 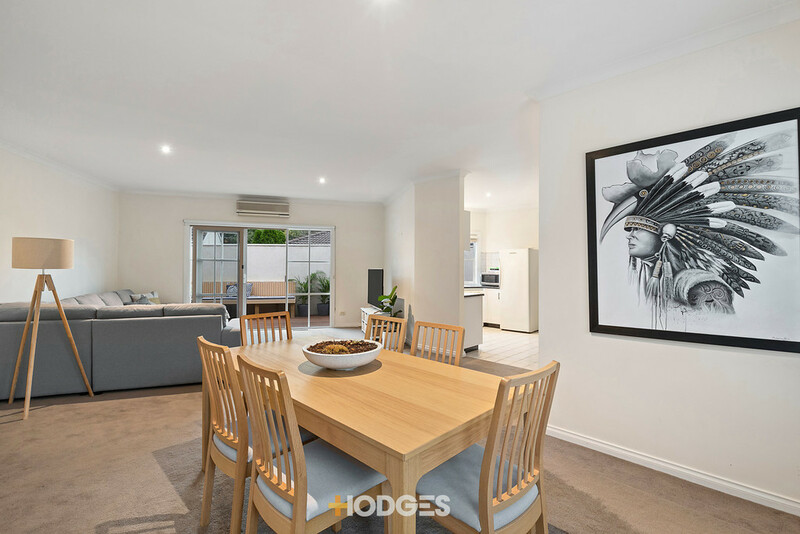 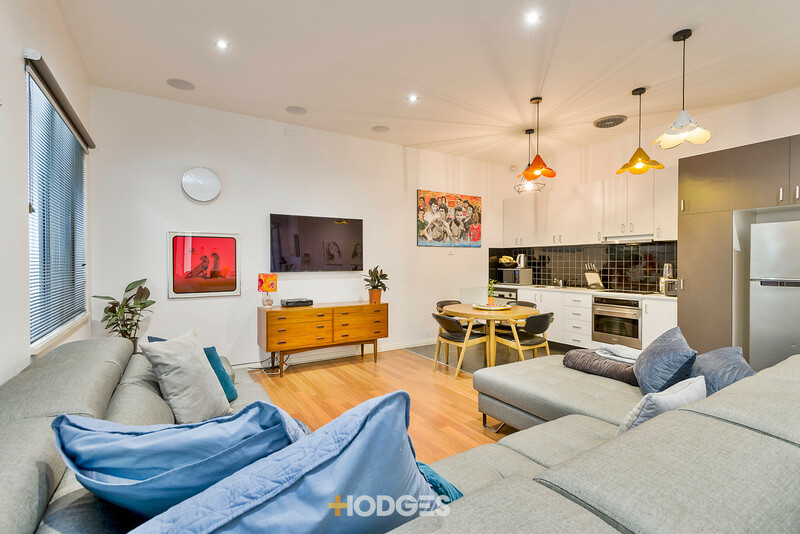 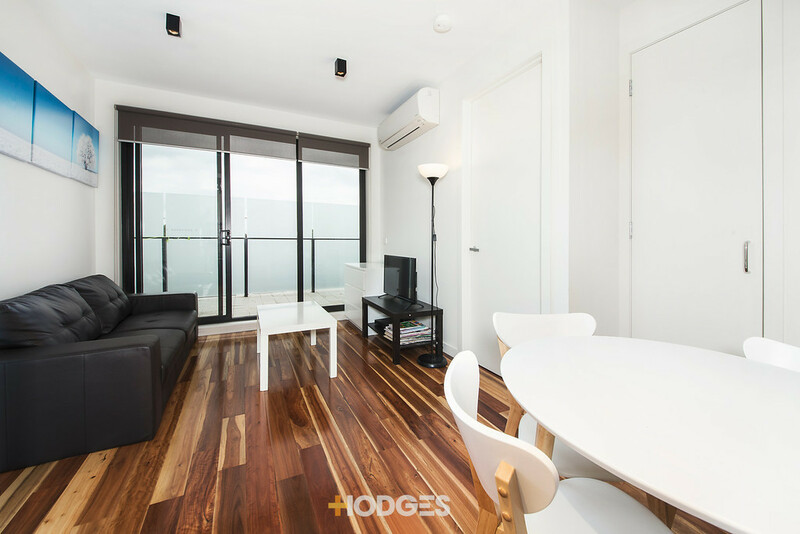 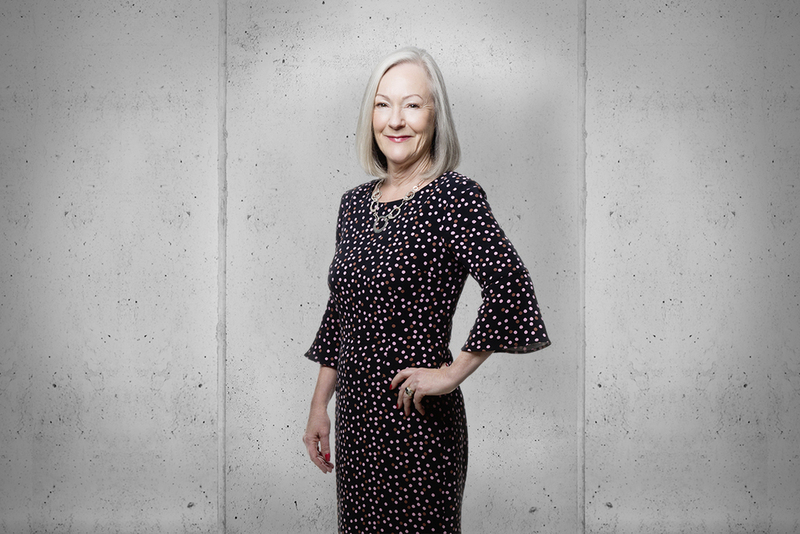 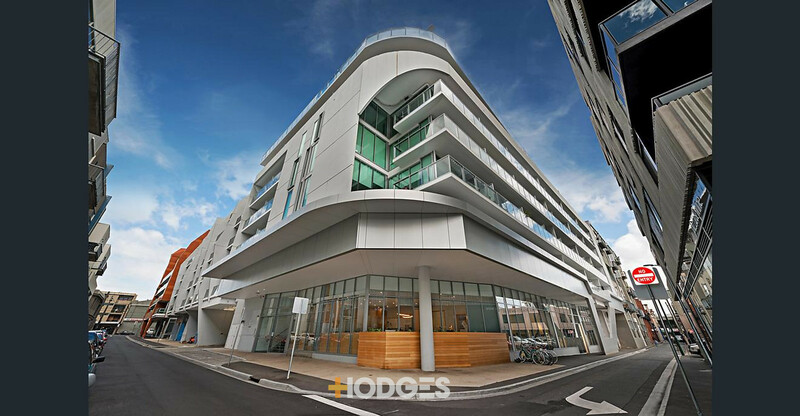 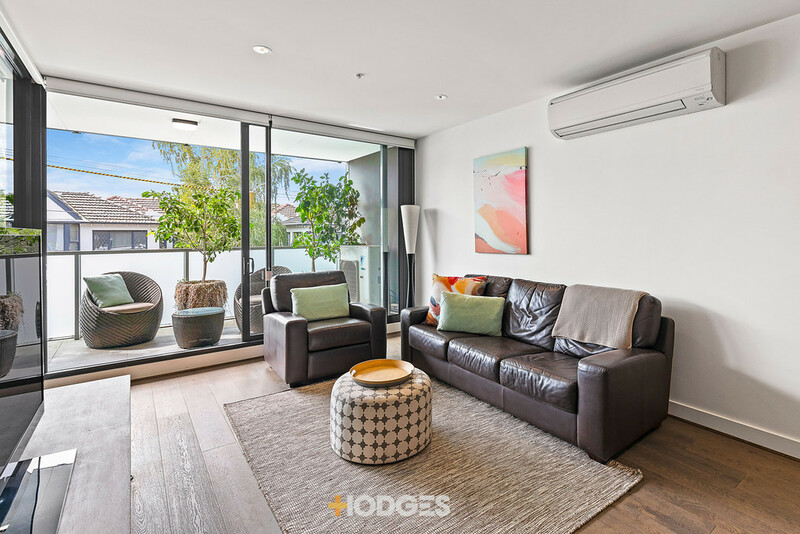 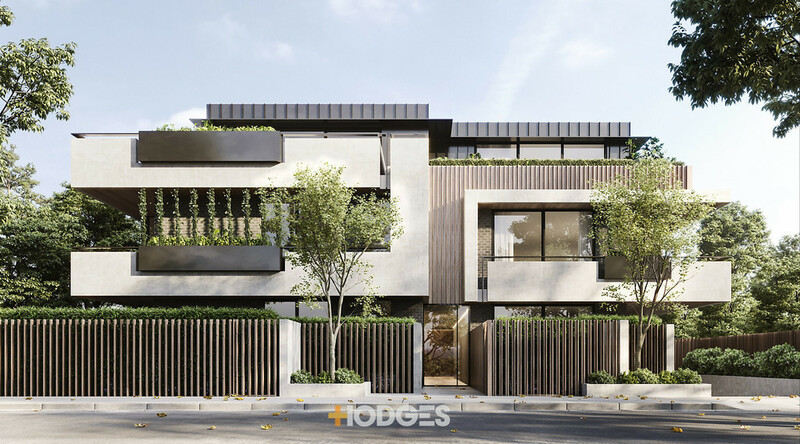 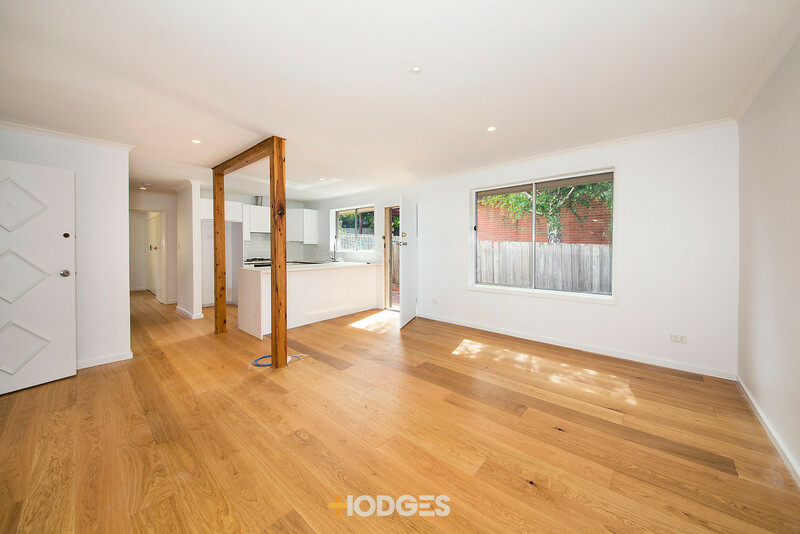 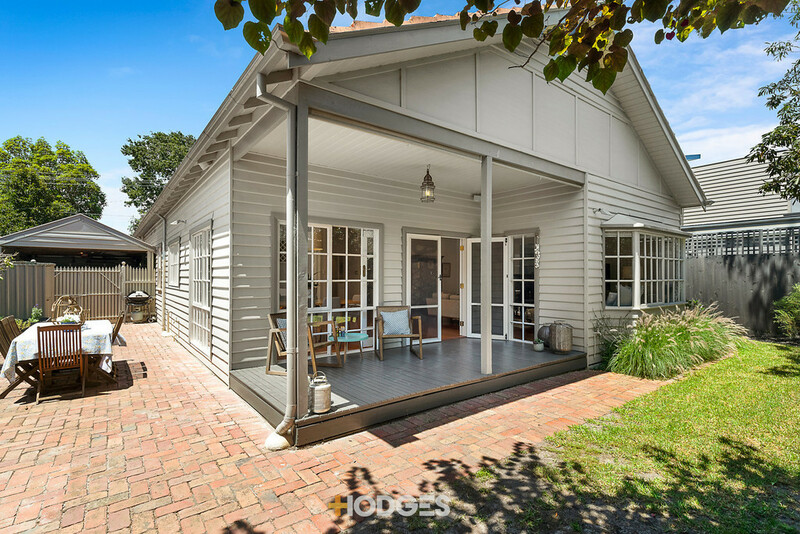 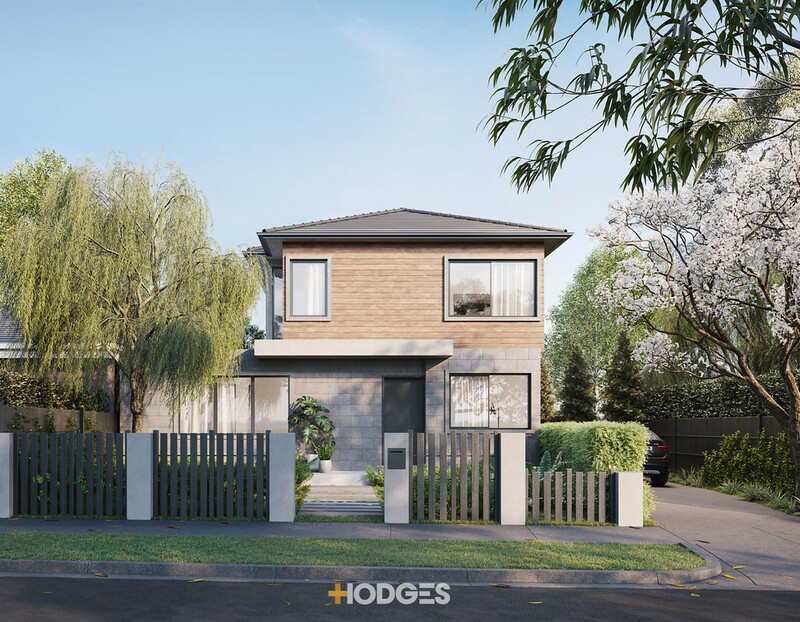 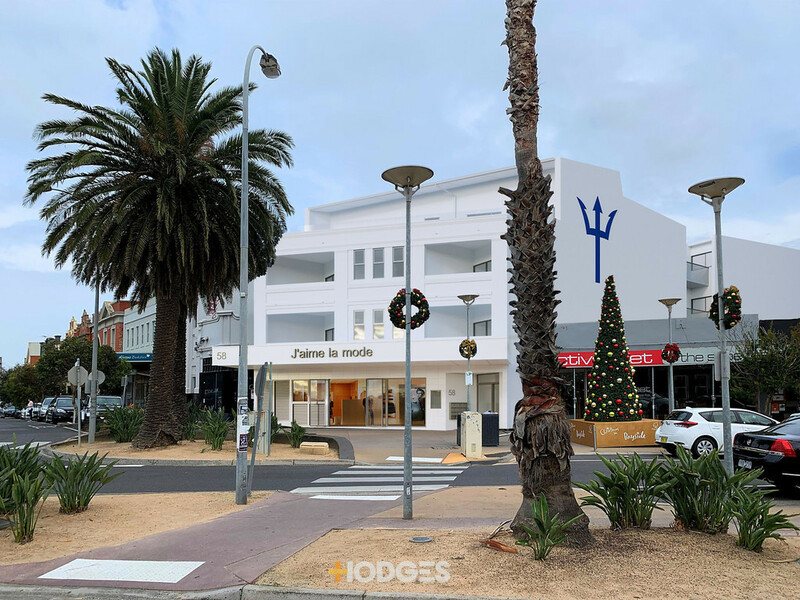 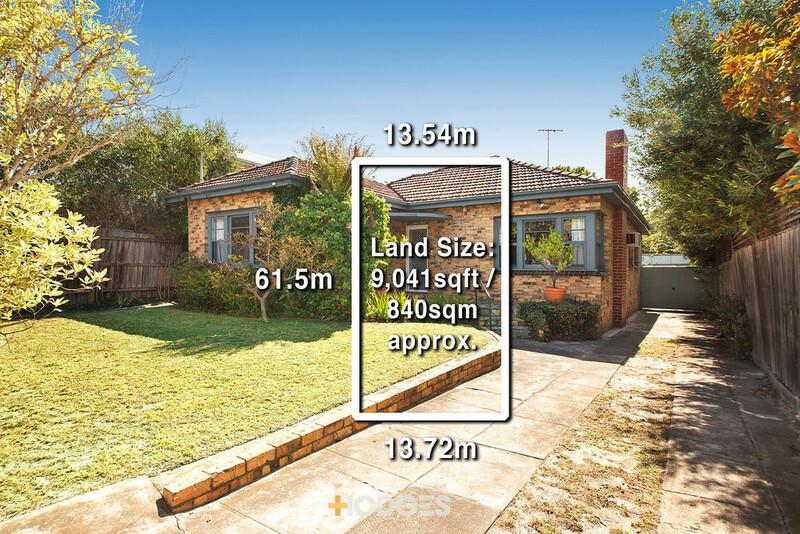 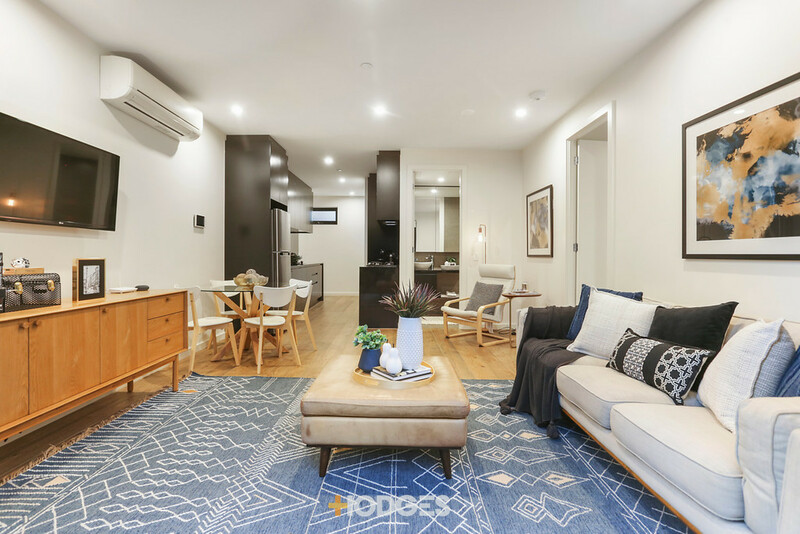 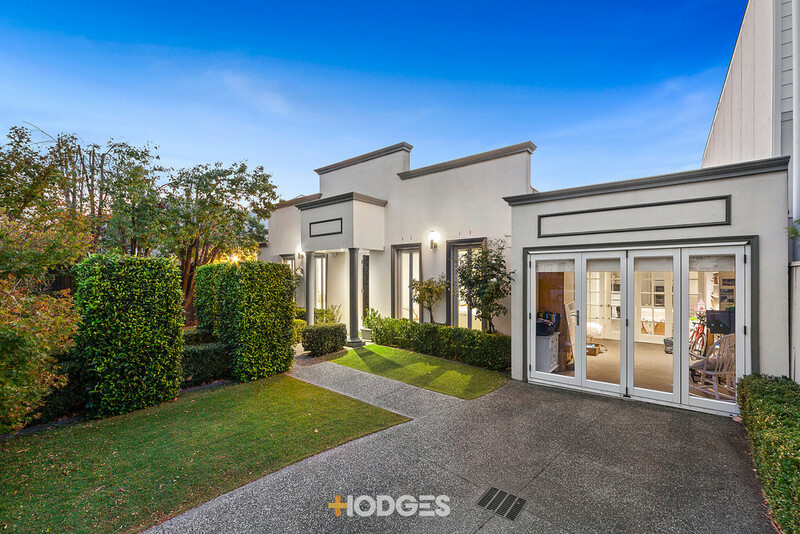 This beauti...morefully styled home comes with timber floors throughout, 3 oversized bedrooms with mirrored robes, venetian blinds, 2 renovated bathrooms and climate controlled, zoned, reverse-cycle ducted system. 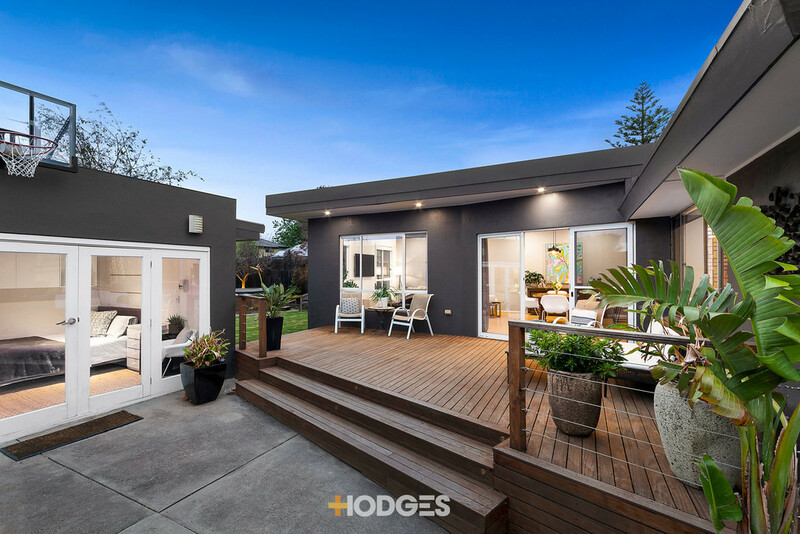 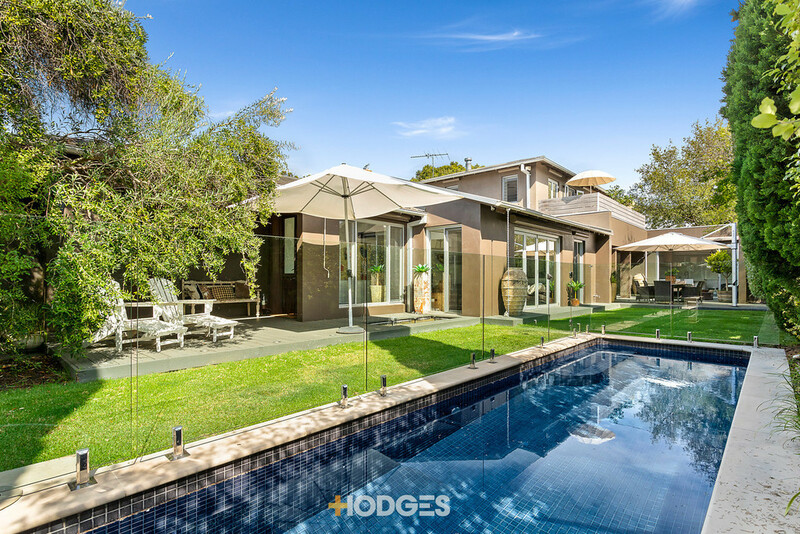 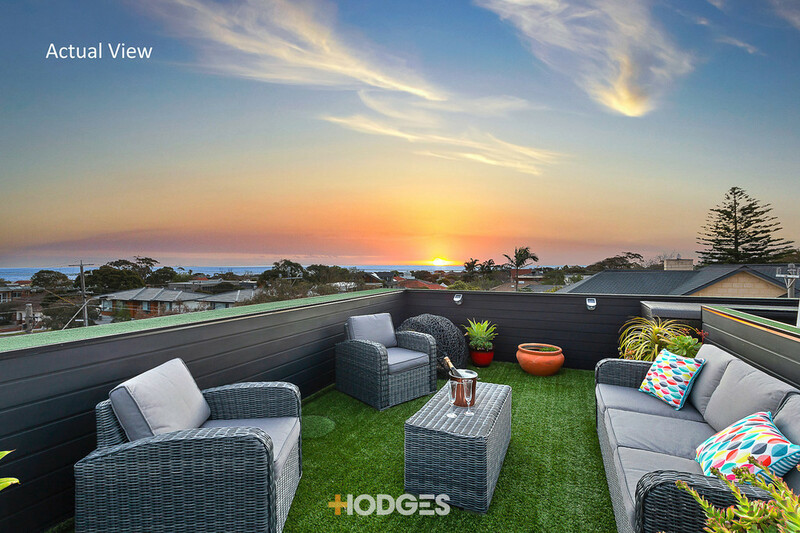 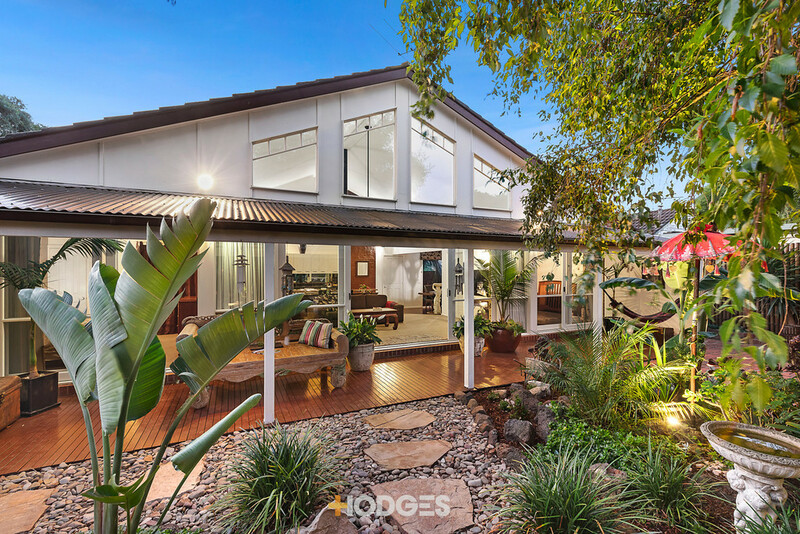 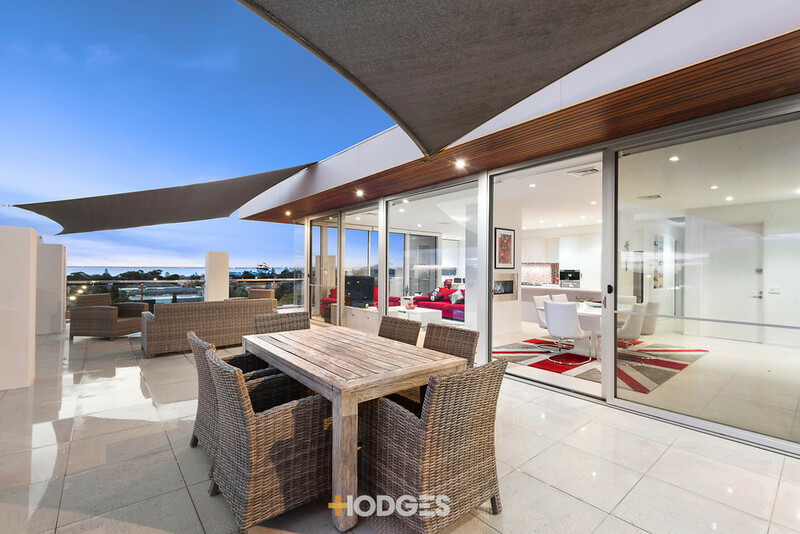 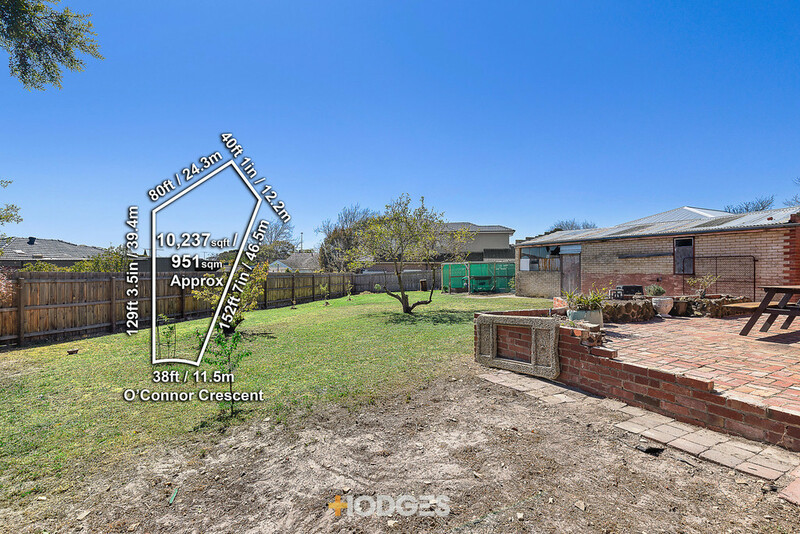 The sun-filled outdoor al fresco entertaining deck is perfect for relaxation and entertaining, while an easy manicured garden sits around a 2 car carport with 3+car security gated parking spaces.